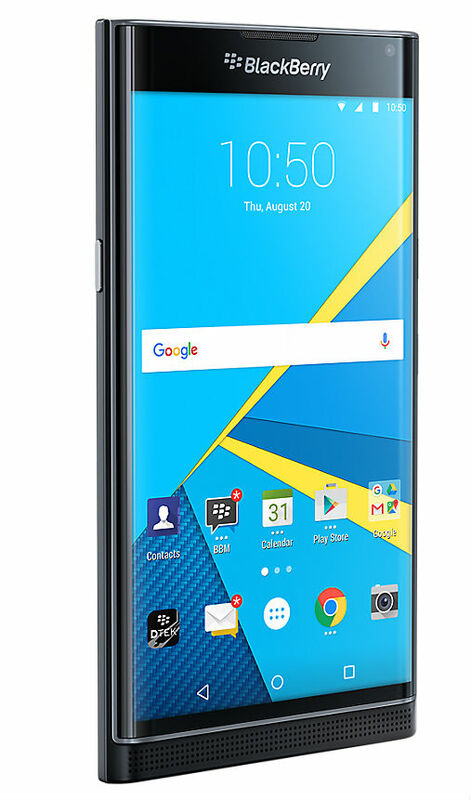 The Canadian company BlackBerry this week introduced its new smartphone BlackBerry Priv, which will operate under the Android operating system and is executed in atypical for this class of device form-factor "slider" with a sliding QWERTY keyboard. However, the announcement took place with the publication of a minimum amount of information about the technical characteristics of new items. Existing situation "decided to fix" one of the largest European retail chains selling mobile phones – Carphone Warehouse. 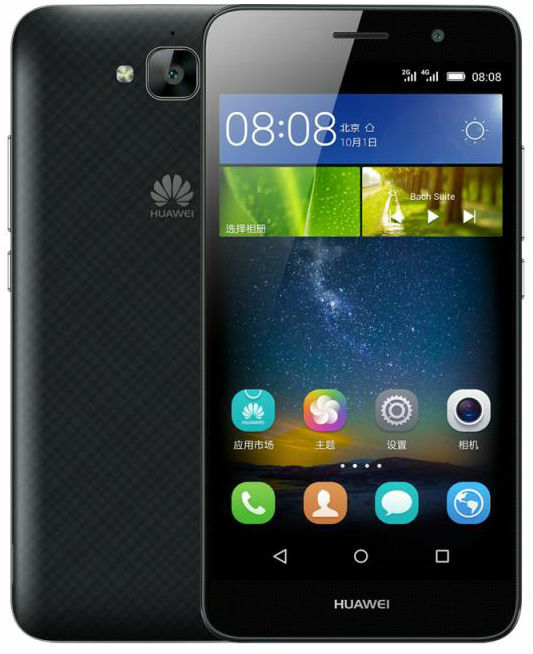 The Chinese company Huawei has presented at home new low-cost smartphone – the Honor Play 5, which is characterized primarily by the presence of a capacious battery – 4000 mA/h, and quite good technical characteristics for the price of 999 RMB (~158 USD). However, if you pre-order now, it will cost 100 yuan cheaper (~142$). 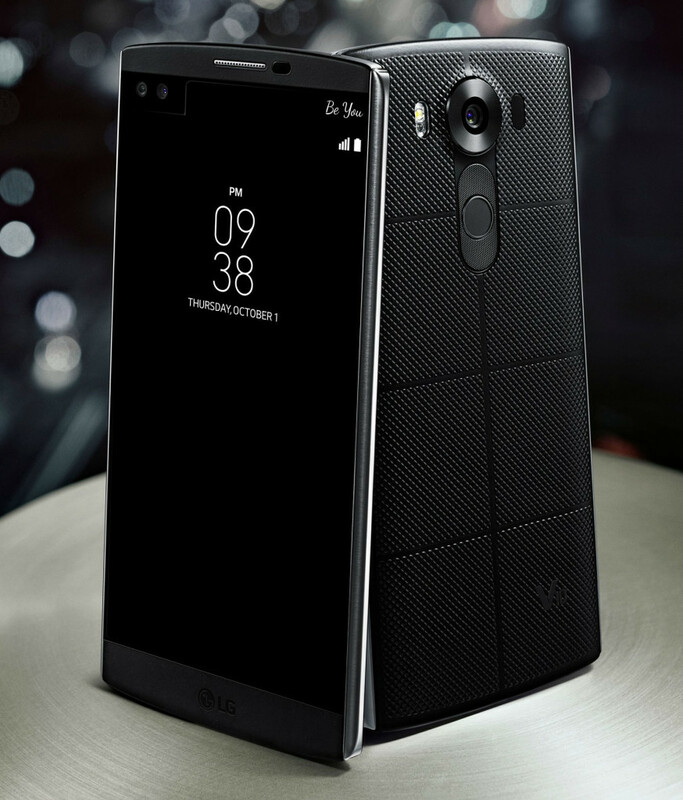 The South Korean company LG Electronics officially introduced its new smartphone – LG V10, characterized primarily by the presence of additional color information display, dual front-facing camera and also an attractive appearance. The package in addition to the tablet included AC charger (5V/2A), USB cable, USB OTG cable, wired headset, auto adapter, user manual, warranty card, case. 8-inch tablet from the brand Bliss for Android OS different low price, support for two sim-cards, 3G and the presence of a rich equipment. 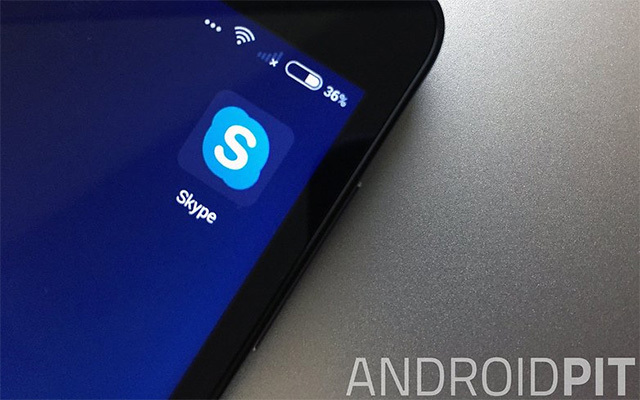 The device is perfect for Internet surfing, games and other everyday tasks. 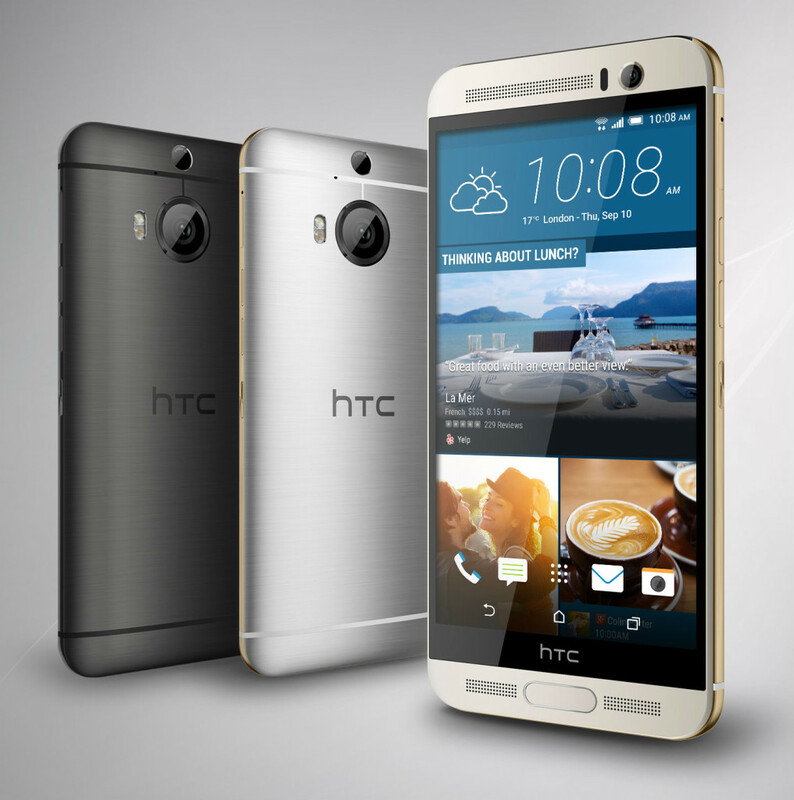 HTC has announced for his native Taiwan market an updated model of the HTC One M9+ Supreme Camera with improved 21 MP camera with optical image stabilization system and the combined high-speed autofocus system – a traditional and phase. 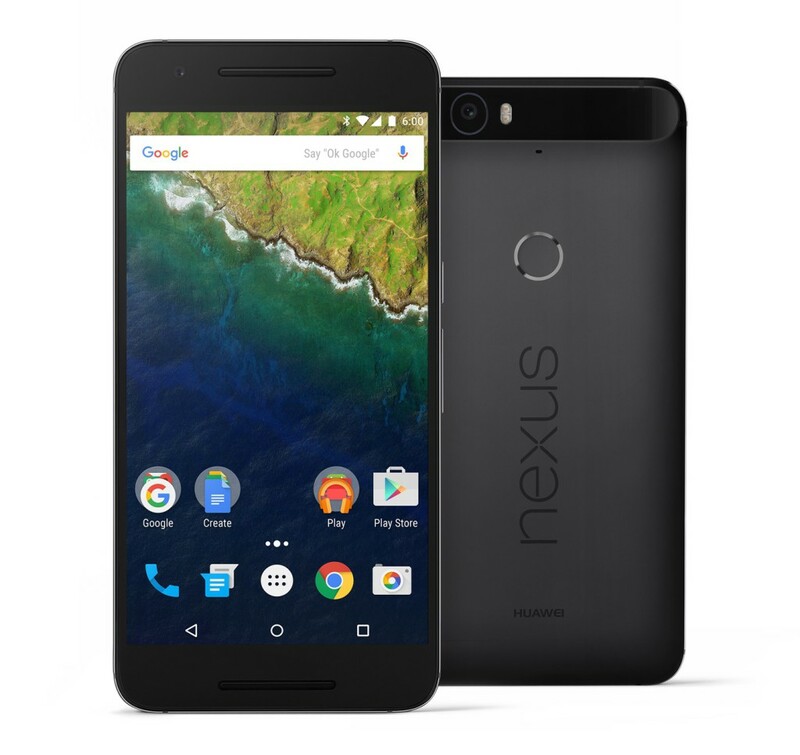 The Second smartphone, which was introduced today by the company Google was the Nexus model 6P production of the Chinese company Huawei, which is equipped with a 5.7-inch AMOLED display with WQHD resolution, the latest version of the Qualcomm Snapdragon processor 810, battery capacity of 3450 mA/h, and smooth the edges with anodized aluminum. 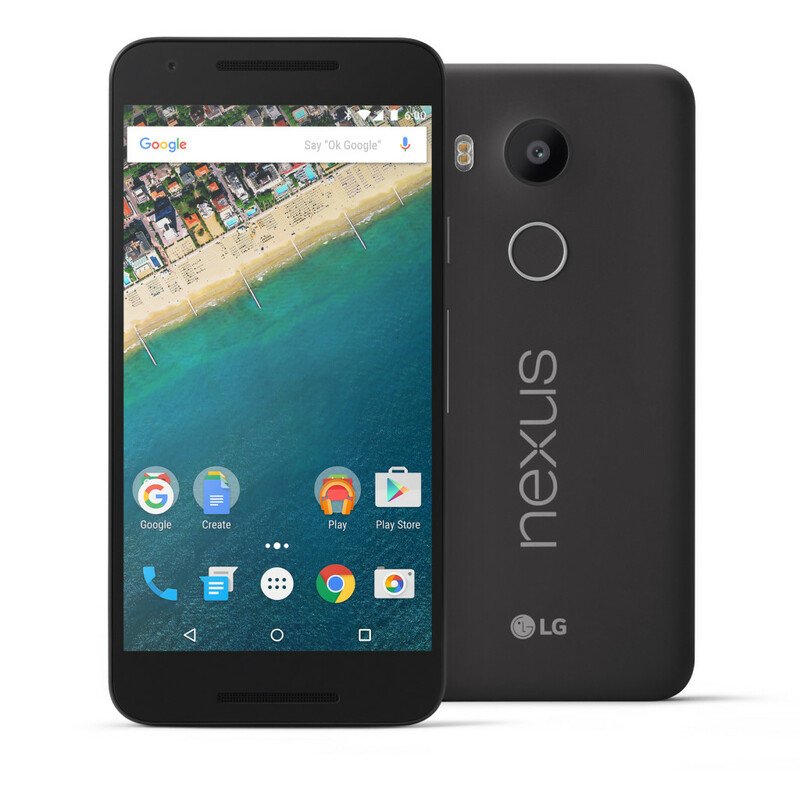 Google today officially unveiled its new device, whose list has opened a new production model of the South Korean company LG Electronics – 5X Nexus, running the latest version of the operating system Android 6.0 Marshmallow and features a 5.2-inch Full HD display, a highly sensitive 12.3 megapixel IR camera with laser autofocus and 4K video recording support, and a fingerprint scanner. 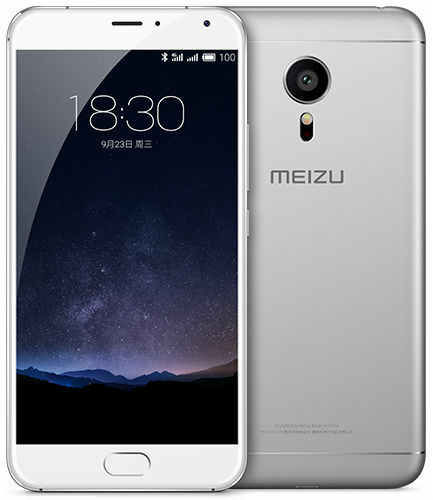 The Chinese company MEIZU today officially unveiled its new flagship MEIZU PRO 5, which it is positioning as the ultimate solution for the most demanding users, which includes all the latest technologies available on the market today, the stylish, all-metal enclosure. 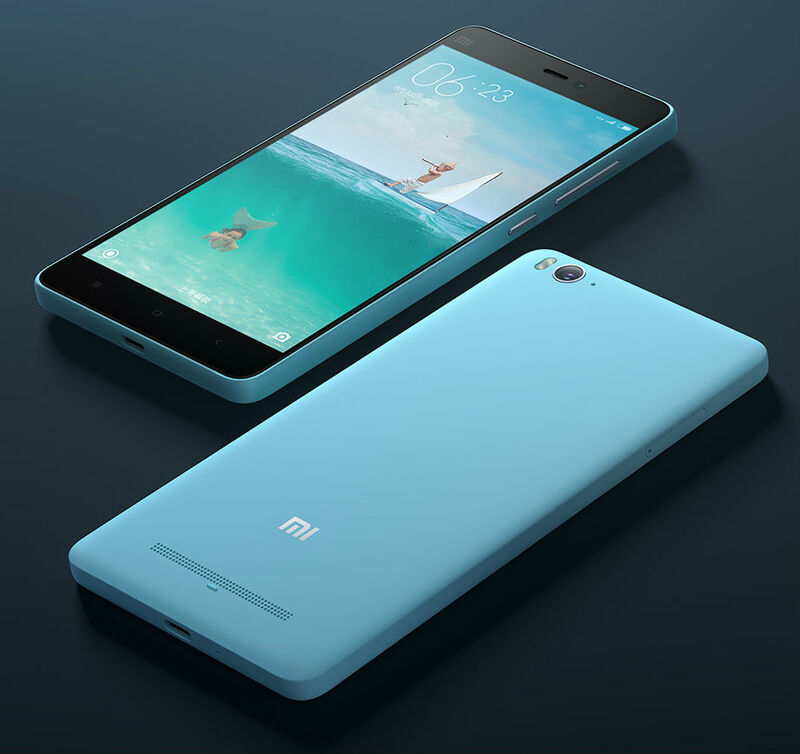 Chinese Tech company Xiaomi today officially unveiled its new smartphone – Mi 4c, is of a high enough functionality for a reasonable price – the standard model will cost 1299 RMB (~204$) and the premium version – at 1499 RMB (~235$), which differ only by internal memory (16 or 32GB) and RAM (2 or 3GB). 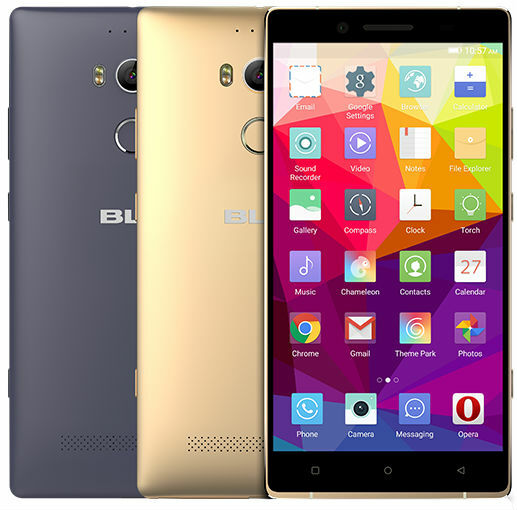 The American company BLU Products announced its new flagship model smartphone, the BLU Pure XL in all-metal casing, equipped with OCTA-core processor Helio X10 with support for 64-bit instructions, 6-inch Super AMOLED display with Quad HD resolution, a fingerprint scanner, as well as a 24 MP camera and support for 4G/LTE networks for the price of 349$ without any contracts. 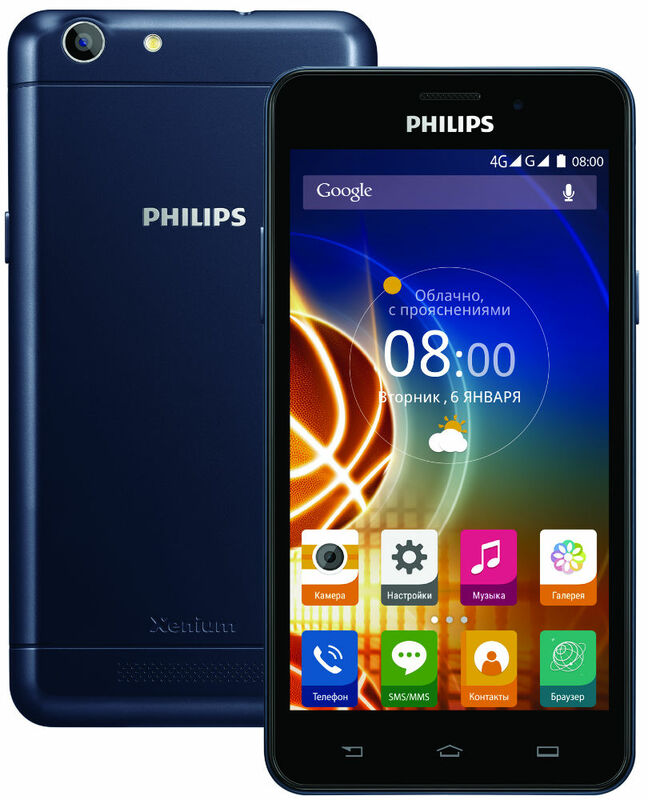 The Company is China Electronics Corporation announced the completion of the line long-playing smartphone Philips new model Xenium V526, support data transmission in 4G/LTE networks of the two standards (FDD and TDD), and is equipped with two slots for SIM-card, impressive battery capacity of 5000 mA/h, Quad-core 1.3 GHz processor with support for 64-bit computing and a 5-inch IPS-display with HD-resolution. 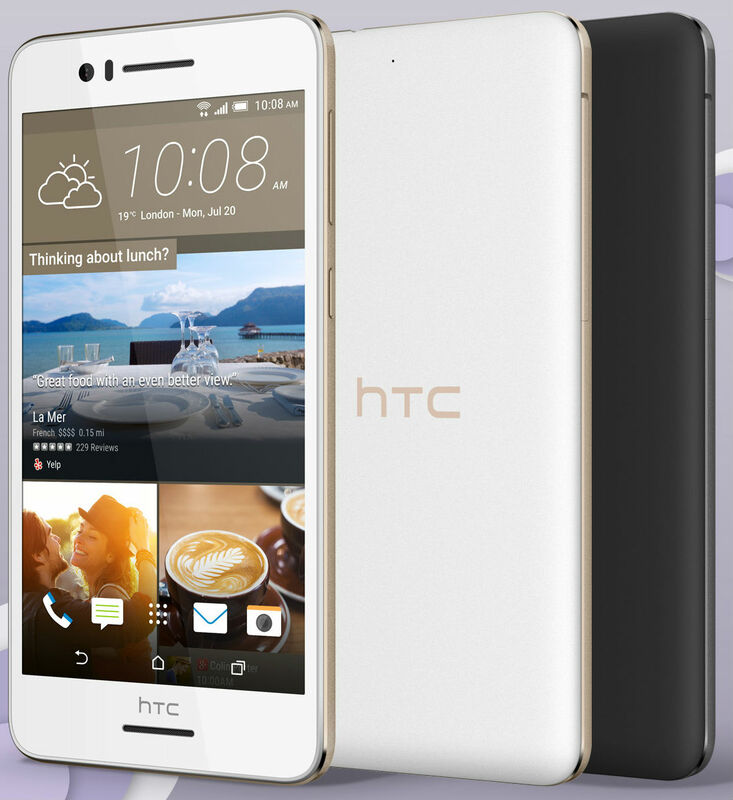 HTC announced its new model of the mid-level smartphone – HTC Desire 728 dual sim support working in 4G networks and features a 5.5-inch display, which for the Chinese market will be available at a price of 1699 yuan (~$267 dollars) for the 16 GB version. 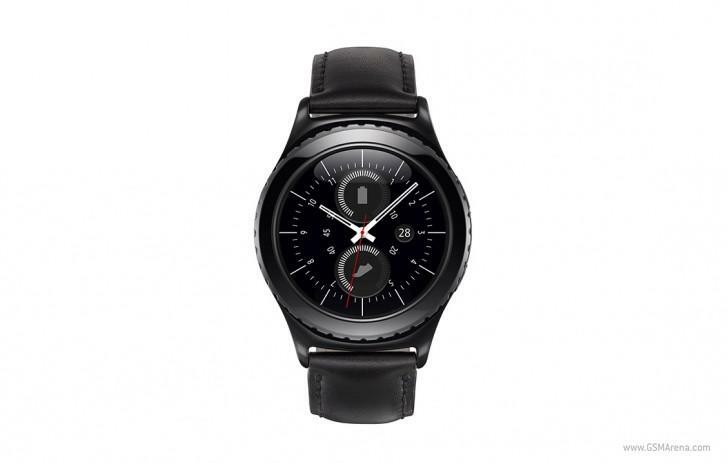 Held one of the most anticipated presentations at the exhibition IFA 2015, after which Samsung even went beyond the traditions, surprising guests throughout the stage - Yes, we will talk about the new smart watch Samsung Gear S2. 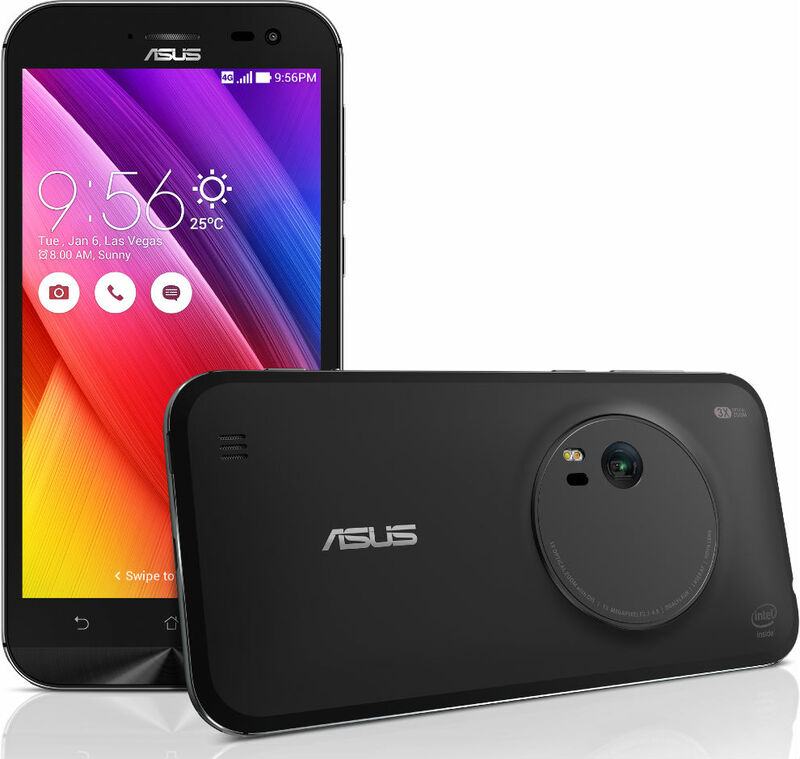 The Taiwanese company Asus at the IFA consumer electronics show 2015, taking place now in Berlin, presented the ZenFone Zoom smartphone, equipped with a 10-element lens with Hoya optical image stabilisation, laser auto focus and a 3x optical zoom, while low thickness of only 5 mm at the edges all-metal housing. 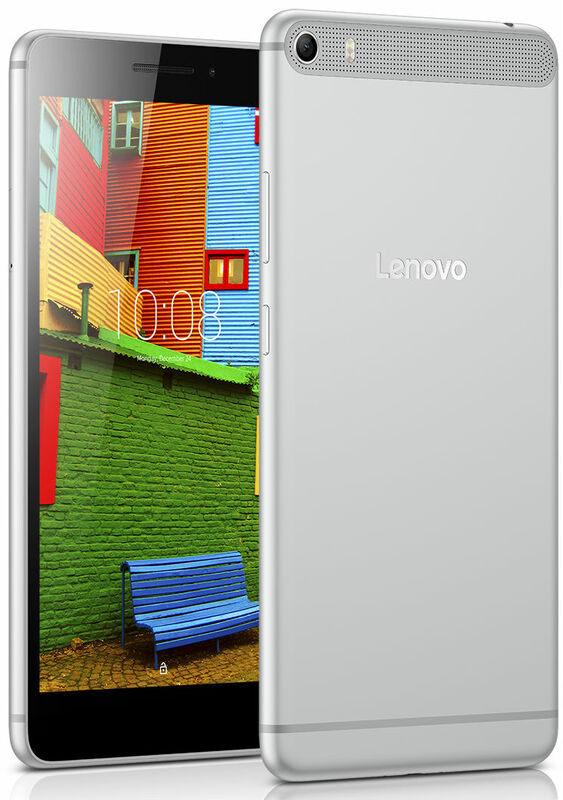 Lenovo has unveiled Lenovo PHAB Plus, the phablet is optimized for use with one hand, while equipped with a screen diagonal of 6.8-inch, battery capacity of 3500 mA/h, providing the device work during the day, as well as support for 4G LTE networks and two slots for SIM cards. 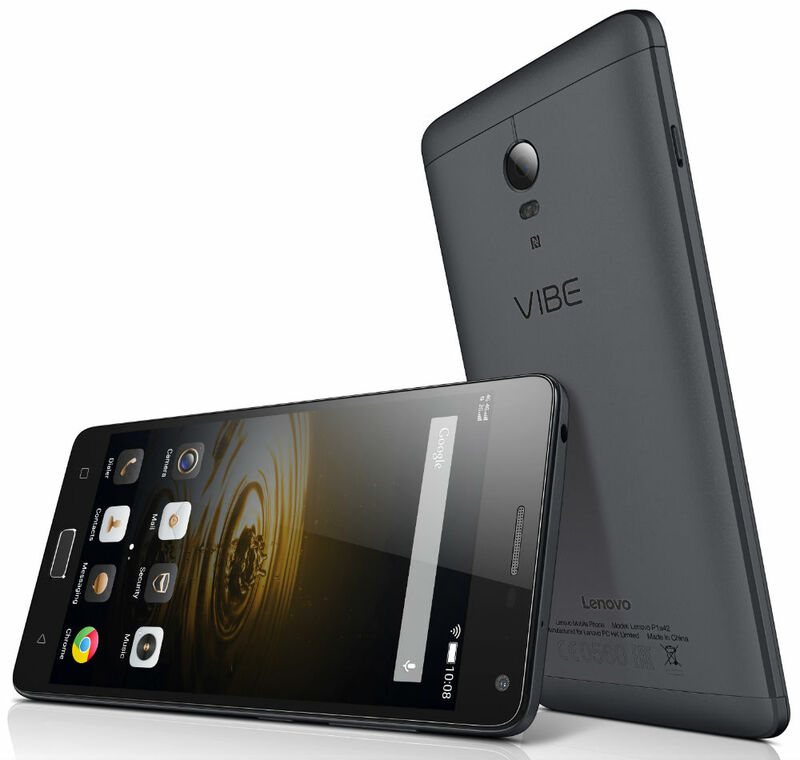 Lenovo, the exhibition of consumer electronics IFA 2015, taking place now in Berlin, presented two new smartphones – Vibe P1 and Vibe P1m, characterized by the presence of a capacious battery, manual switch that immediately transforms smartphones into power-saving mode, and the ability to recharge from its USB connector of the external portable device. For More sports modification will be available in dark grey with a black silicone strap or silver-tone with white silicone strap. A more classic model will be black with a black leather strap. 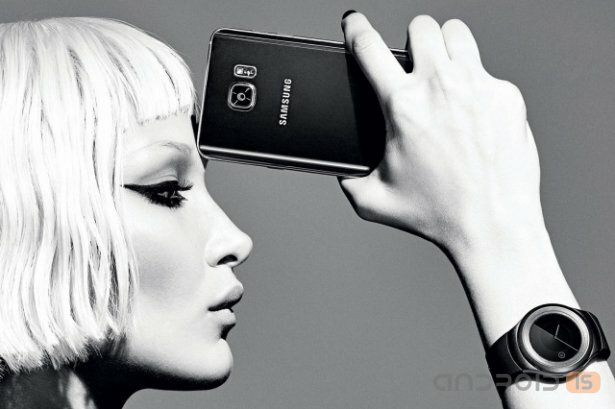 Samsungfinally revealed to the world the same smart watch, which in recent weeks was a decent amount of conversations. Meet the Gear 2 and Gear 2 classic. Both versions are running operating system Tizen received standard protection from dust moisture IP68 and rotating bezel. 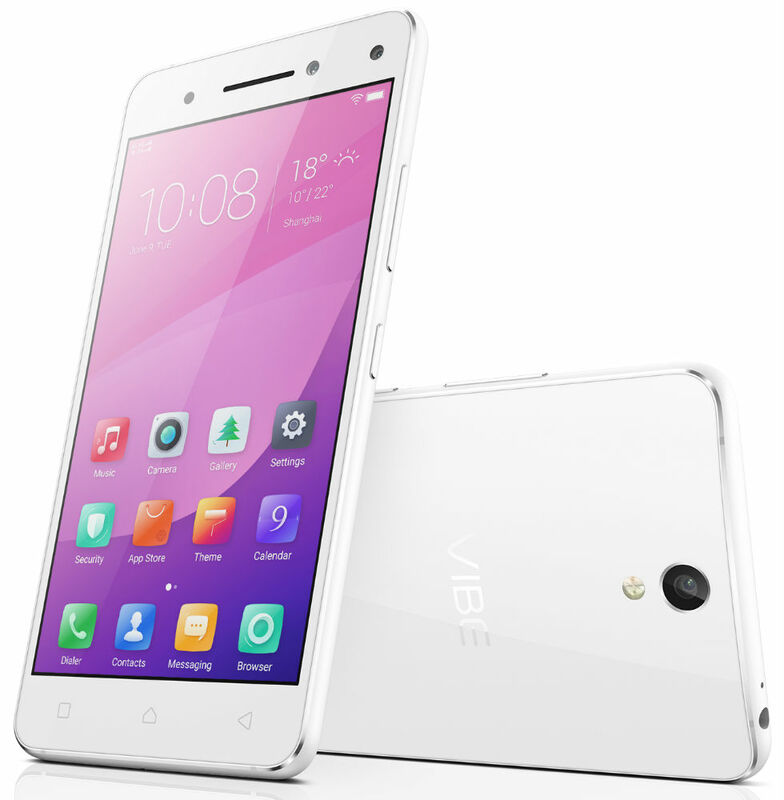 The company presented them at the IFA exhibition in Berlin.